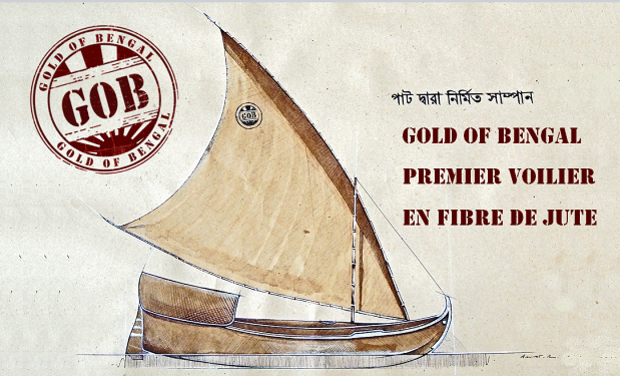 Gold of Bengal aims at developing in Bangladesh a new ecomaterial made of jute fibers. This "agrocomposite" called the "Pàt" is a solution to an ecological issue : the need of an alternative to fiberglass. Meanwhile it answers a local social and economical need : the renewal of the jute industry in Bangladesh. Our current project is to build a boat in Pàt in order to create a prototype which will be a living proof of the material efficiency and a great promotion tool. - The decline of the Bangladesh jute industry, of which depend 40 million people, despite the several properties of this natural fiber. Back to Bangladesh he kept researching with Ary (textile engineer). Then came in march 2012 Pierre-Alain (engineer) to launch the technical jute fabric production, and Elain (From EDHEC Business School) to work on project development. 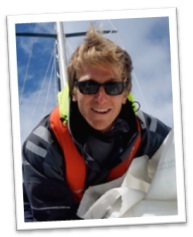 In October 2012 Arthur (engineer) and Louis-Marie (Business & Development) joined the team. - Improve our researches on the material. - Test the production of big product in Pàt. - Test the ageing of the material in water. - Put a cost on the ecological and economical advantages of jute intead of fiberglass. - Communicate on the jute fiber potentialities and natural fibers in a general way as alternative to fiberglass. - Convince future partners to get involved in the project. from the idea to the first time in water, you will witness the scenary of this human, ecological and social adventure. At each new episode you will learn more on the construction of "Gold of Bengal" and meet the actors of the project. Take part in the world first construction of a boat made of jute fibers ! We count on you to support the cost of materials needed for the construction (raw material, equipment...). Therefore "Gold of Bengal" won't be the boat of one project, but the real ambassador of a new naval construction way and of a all community who think that technology and ecology can go along. We want to build a community around this boat. "Gold of Bengal" is a way, a tool to create conscience awakeness and show the world that an alternative to fibreglass does exist. Remember that it is by gathering million of jute fiber linked with resin that we can make the boat. Be the fibers, we will be the resin. Gold of Bengal it is a team of 6 persons working in Bangladesh and many others who work with us from France or pass by to give a hand on the field. 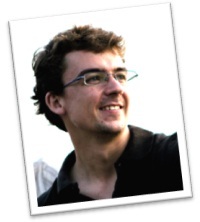 Project Manager since the beginning, Corentin is general engineer (ICAM). 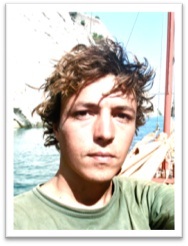 After working 3 year on wind energy and eco-tourism, he went to Bangladesh in 2009 to assist Yves Marre for the creation of the TaraTari shipyard. He discovered the jute and its potentialities. Convinced that western scientific skills should be used to help the developping countries for a sustainable development, he decided to start the research project on jute. National Superior School of Art and Textile Industry engineer, Ary joined the project in 2011. His passion for sailing and his technical background in the textile industry drove him to specialize himself in the conception of jute fabric for the naval construction. 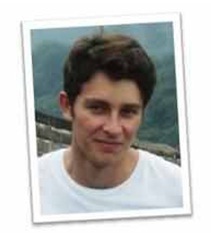 ICAM General engineer, Arthur joined the project in October 2012. He's in charge of the production improvement. His passion for sailing the his interest for the project encourage him to join Gold of Bengal. 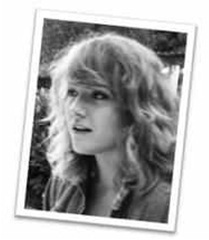 Recently graduated of EDHEC Business School she joined the project in May 2012. Her hair are of the same colour than jute ! Is it a coincidence ? 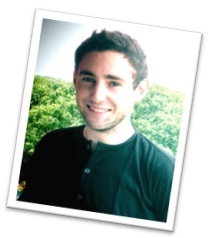 After completing the ESCD 3A (School of Business & Development) he joined the project in October 2012. He had a previous experience in Bangladesh, Gold of Bengal made him come back !